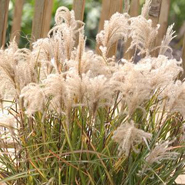 Ornamental Grasses adapt well and can grow in a variety of conditions. 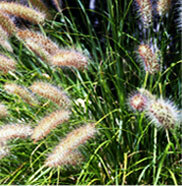 Grasses require little effort to maintain and can be used as vertical design elements and for erosion control. Choose from 107 varieties. 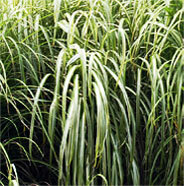 Common Name: Japanese Forest Grass.